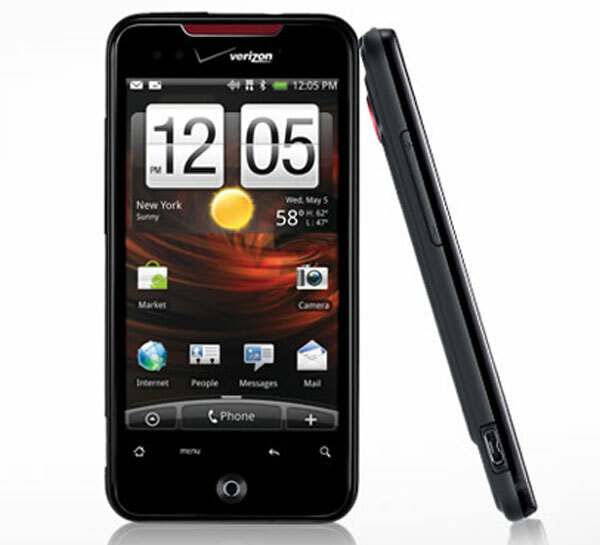 Last week Verizon Wireless announced that they would start selling the new HTC Droid Incredible from the 29th of April 2010. Good news if you have been waiting to get your hands on the new HTC Droid Incredible as it is now available to pre-order from Verizon. The HTC Incredible will be called the HTC Droid Incredible on Verizon, and it will come with a 3.7 inch WVGA OLED capacitive touchscreen display, and will be powered by a 1GHZ Snapdragon Processor. The HTC Droid Incredible will come with 8GB of memory built in, plus a microSD card slot which can take up to a 32GB card. There is also 802.11 b/g/n WiFi, dual band EV-DO Rev.A, and 8 megapixel camera, accelerometer and it will run Android 2.1 with HTC’s Sense UI. The HTC Droid Incredible is available to pre-order from Verizon for $199 with a two year contract, and it will start shipping on the 29th of April 2010.